Every employer knows that a disadvantage in offering employee education sessions at work is that your employee may not be the financial decision-maker in the family. This means that he/she may not have much of an interest or understand what is being presented. Online learning allows both spouses to have the same learning experience at the same time, in the same place, which facilitates a much better decision-making process. In a world when almost any activity can be flexed to meet the needs of any person, it is unusual that 401k employee education sessions take place in only one type of venue at an appointed time. Online 401k employee education offers your employees and their busy spouses the opportunity to learn at a time that is best for them, wherever they happen to be. Everyone knows how easily distracted we are and how short our attention spans can be.  In one-hour onsite training sessions how many attendees are paying attention at minute 59? Or even after 10 minutes? Most successful online training programs offer short five to seven-minute modules. Who can’t commit to watching a video for five minutes? A friend of mine commented that any time he wants to learn something he heads to YouTube and loads a how-to video. Many of us have done this as YouTube has evolved into both an entertainment and learning platform. None of us have to be trained to use online tools. We already know how to do it. There are no travel, materials or personnel costs associated with online learning. Many types of training have migrated to the internet and found a home. Financial wellness training, a close relation to 401k employee education, has been offered by many employers to their employees for years via the Internet. Many employers make their employee education sessions mandatory. They should be, especially since management has committed time and energy to the process. However, many employees don’t want to be there, for any number of reasons. There is also the issue of lost productivity that employers avoid with online training. Finally, many employees resent training that is scheduled over their lunch hours or outside of work. They view it as a loss of their free time. An issue in large companies, online 401k employee education opportunities can be made available for all employees, regardless of their location, at the same time. No one needs to wait until they are able to attend the training session or watch the video in order to learn. Access to learning modules can be granted to all employees at once. It is hard to imagine with all these compelling reasons that online 401k employee education won’t become more widespread soon.